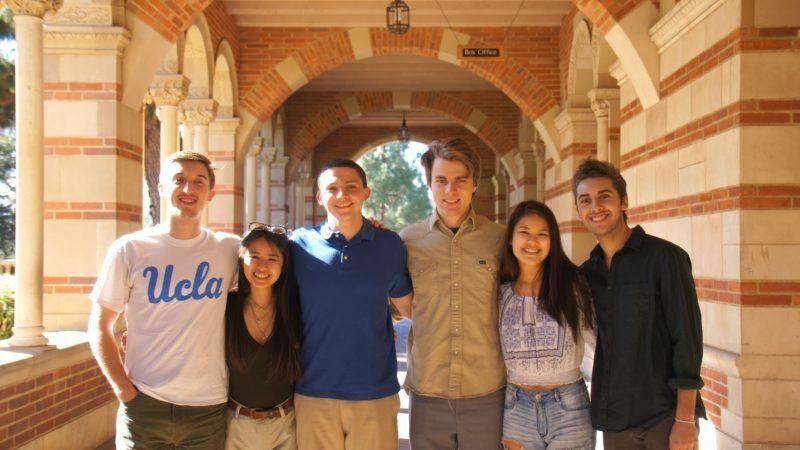 By building on past student research, we hope to perfect a waste diversion program implemented in Spring of 2017 at two of UCLA’s graduate housing apartment complexes. We are focused on improving the infrastructure currently in place as well as fostering a healthy relationship with residents of the buildings we are working in. Through in-person site visits and hands-on waste audits, we plan to collect data and track changes in program usage and effectiveness as we take steps to improve resident understanding of and engagement with the program. 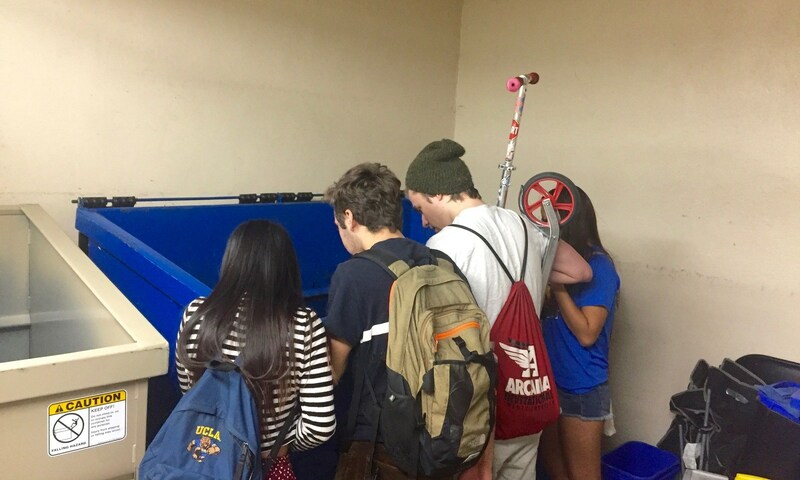 We ultimately hope to develop a comprehensive waste diversion framework that can be easily applied to other university-owned residential buildings to help the campus meet our “Zero Waste by 2020” goal.